Not a good night for teams above the Rookie League. 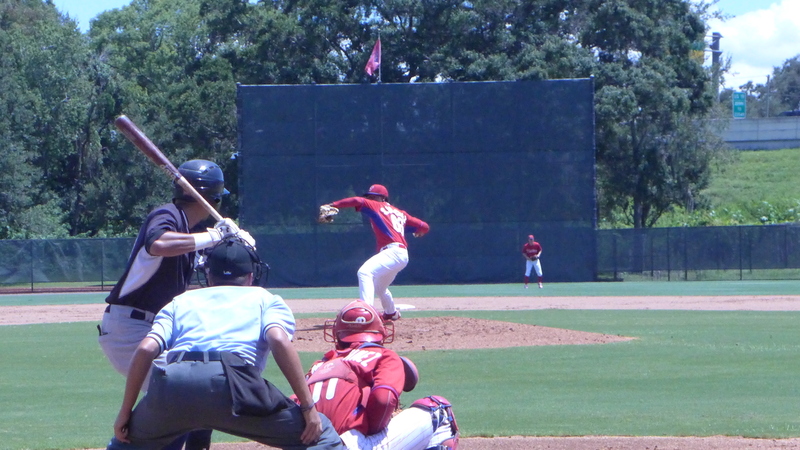 Only the GCL Phillies were able to post a win yesterday. Both Dominican teams were rained out. It was Sanchez Day at the Complex, and he didn’t disappoint.